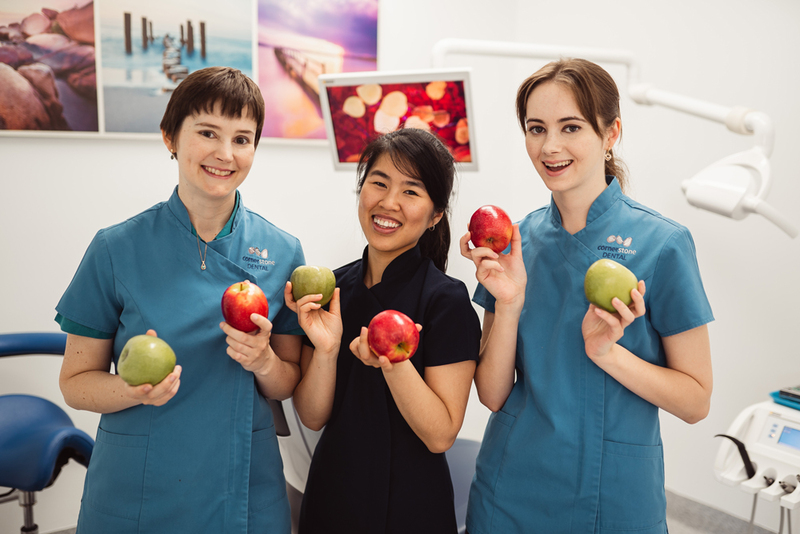 Creating the foundations of dental health. Our approach helps control decay more readily, reverse early decay, and avoid the need for fillings. Introduce your child to good dental health early for a healthy mouth and a healthy life ahead. Don’t put up with a toothache for any longer, dental problems require prompt emergency treatment. We provide restorative treatment tailored specifically to each individual patient. Let our team alleviate your pain and save your tooth from extraction. When a situation arises that you need single or multiple teeth replaced or restored. Protect your teeth with custom mouthguards. At Cornerstone Dental we have several options to assist in the relief of snoring and OSA. If your jaw often feels painful, locks or clicks when you eat, we can help. WE ARE ACCEPTING ALL HEALTH FUNDS AND HAVE HICAPS ON-THE-SPOT CLAIMING AVAILABLE. 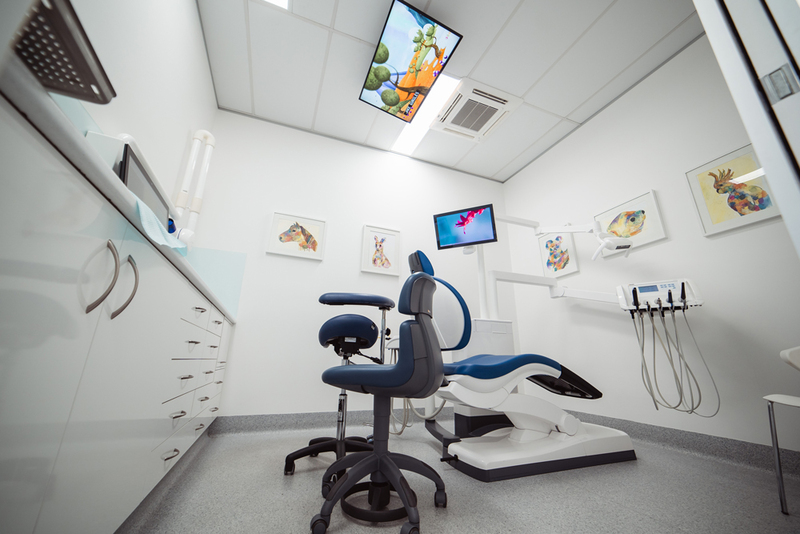 We also accept government dental vouchers, DVA card holders, and bulk bill children eligible for the Medicare Child Dental Benefit Scheme (CDBS). 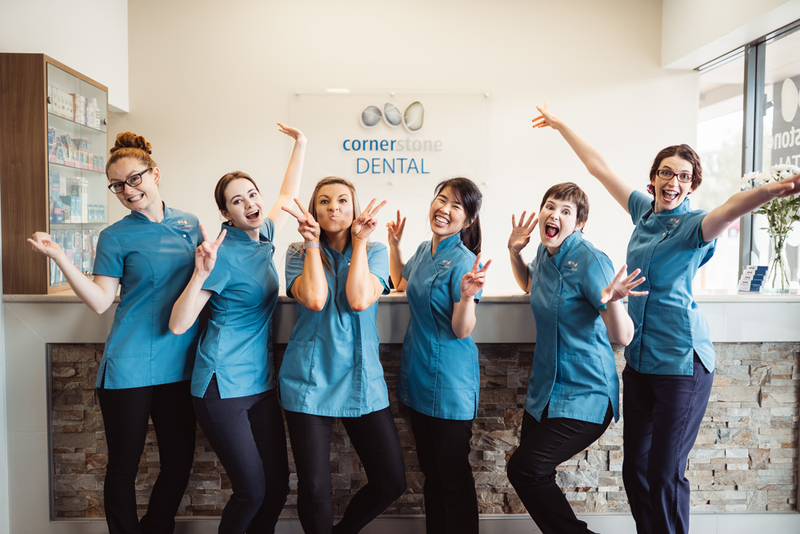 Cornerstone Dental is conveniently located at Shop 11, 166 Monier Road within the Vicinity Monier Village shopping centre in Darra. 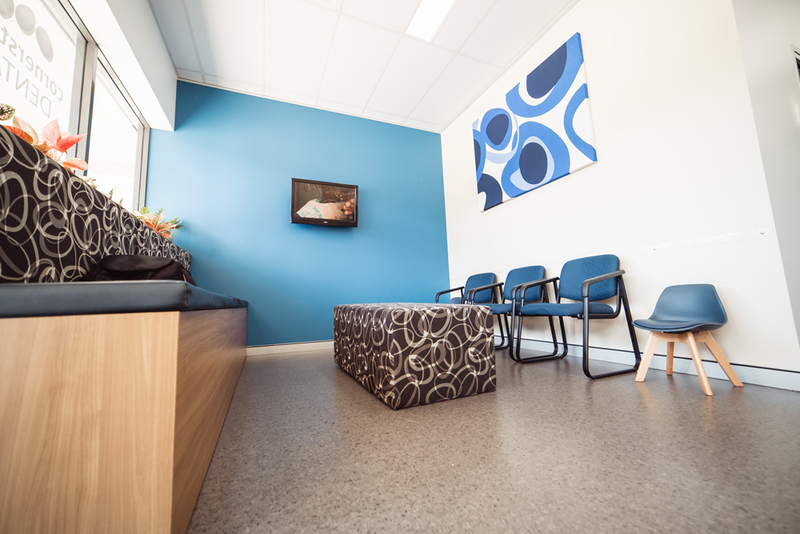 Ample parking onsite is available and Darra train station is only a short walk away. We are open 6 days a week, Monday to Saturday and during school holidays.